Smriti Mandhana also found herself in the top five in the rankings for batters. 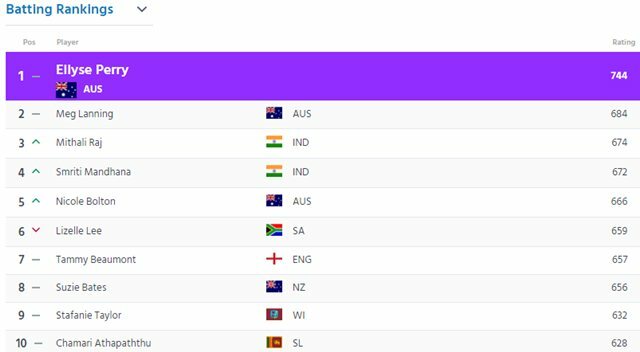 Women's ODI rankings has gone through a shuffle following the One Day International series between Sri Lanka and India and West Indies and South Africa, as the Indian skipper, Mithali Raj has made her way to the top three in the MRF Tyres ICC Women’s ODI Player Rankings for batters. 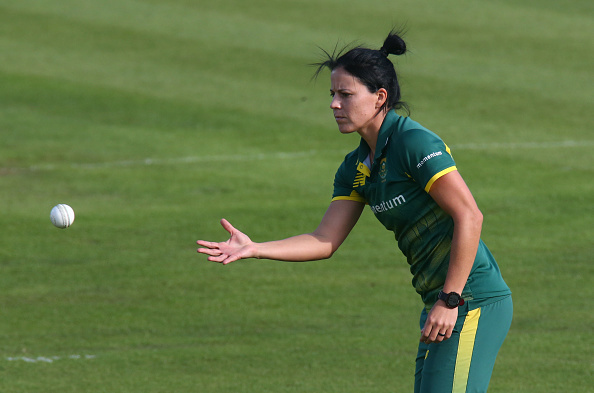 Besides Mithali, South Africa's Marizanne Kapp also moved into the top three in the latest One Day rankings along with Australia's Ellyse Perry (top) and Meg Lanning (second place). Recently, the Asian teams clashed out in the ODI series, where India emerged as winner 2-1 against the hosts Sri Lanka 2-1, while the West Indies and South Africa ended 1-1 in Bridgetown. 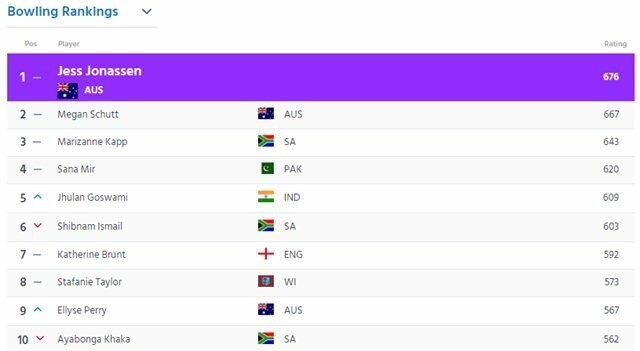 The latest White-ball series left the look of the ICC Women’s Championship table looking quite interesting with New Zealand, Australia and England still staying in the top three, while Windies, Pakistan, India, South Africa, and Sri Lanka are in the given sequences respectively in the table. 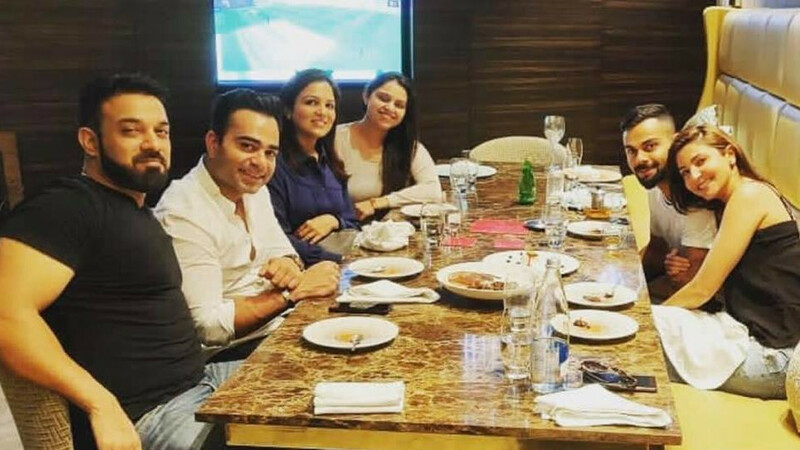 However, India won the series against Sri Lanka after winning first two ODIs, but the third and final ODI was an interesting contest between the two captains Mithali and Chamari Athapaththu. Mithali’s 125* went in vein that helped India to post 253/5 as Athapaththu’s 115 led Sri Lanka to a win in the final over. Mithali's knock, however, helped her stay in the top three with 674 points. Smriti Mandhana, who scored 73* and 51 in the first and third ODI, also found herself in the top five.